Made with the softest silicone, Iceross Dermo cushions the limb while actively caring for the skin. Ideal for vascular patients and those with sensitive skin. 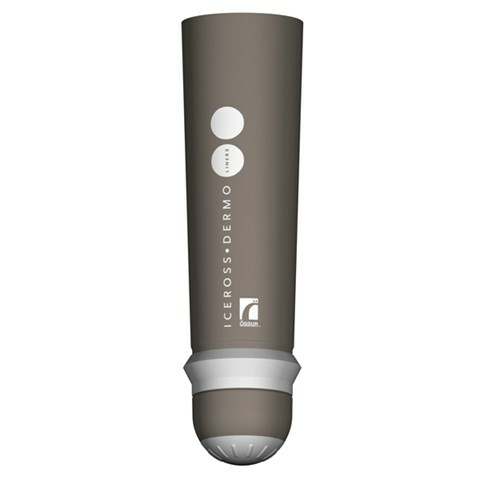 Iceross Dermo is a premium suspension liner that provides superb softness, gentle skin contact and unique Active Skin Care ingredients. The combination of DermoGel® silicone with an ultra-strong and elastic Supplex® fabric cover offers excellent durability and an intimate fit. Össur recommends that Iceross Dermo Seal-In Liner is used in conjunction with the Icelock® 500 Series Expulsion Valve.